Looking for a sleek and stylish look? 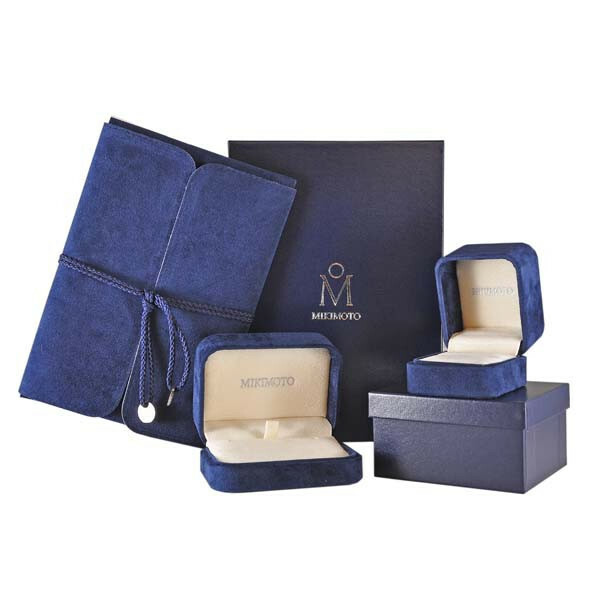 These Mikimoto earrings are perfect! A 6.5mm Akoya cultured pearl is set at the bottom of an 18kt white gold hoop. The pair's latch back style closure is very comfortable and easy-to-wear. 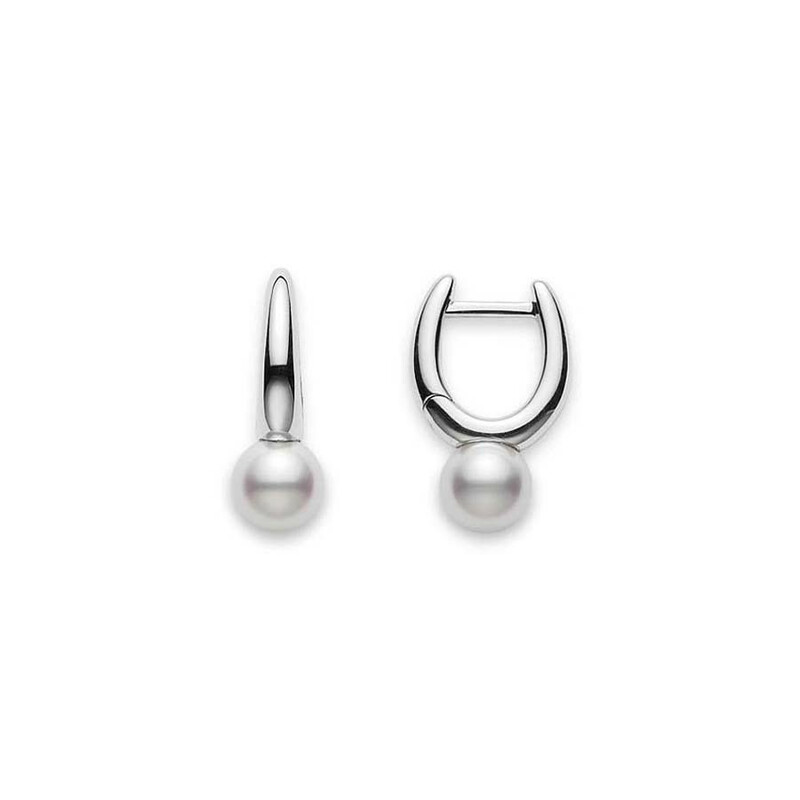 These Mikimoto earrings will be the ones you turn to time and time again.